AHEAD Online’s Singapore Math program is unlike any other program, as it allows students to work on the same test materials that top-performing students in Singapore are given. Our tutors, who have been trained by a seasoned Singaporean teacher and trainer, help students understand how problems are solved by providing them with effective techniques. 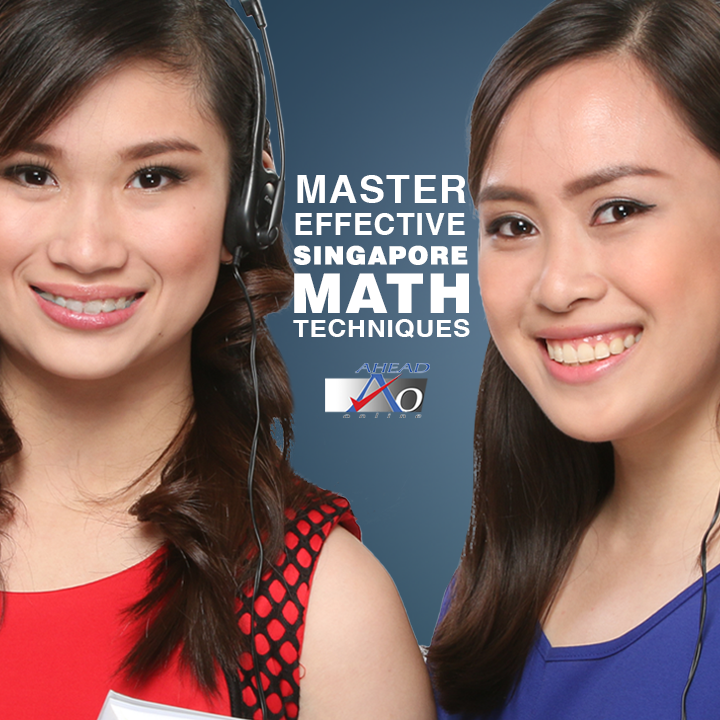 Our Singapore Math program uses a progressive and learner-adaptive approach. Students with lower math proficiency are given the opportunity to go back to concepts and skills that they were not able to master in school. Higher-performing students can advance from one level to the next and maximize their fullest potential. Sessions are focused on helping students build on their quantitative and computational abilities through constant practice.